Do you wish your carpet would look better? Now is a fine time to think about using our carpet cleaning service in West London. We offer the best cleaning packages you can imagine, plus our prices are amazing. We work hard to get carpets as clean as they used to be. We use an effective cleaning program and we are equipped with modern cleaning tools. Our staff is highly trained. We work from Monday to Sunday, that is, we are available 7 days a week. If you wish to book an appointment, give us a call now. 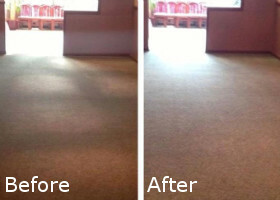 There is no doubting our carpet cleaning service in Soho, West London is top-to-bottom. We clean each and every item from deep within, treating every dirt patch and stain available. We never cease until the carpet is all clean. 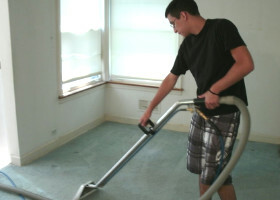 Here are a few of the things you need to know about our carpet cleaning service in West London. First off, the price includes all the detergents and tools we are going to need, such as steam cleaning machines and driers. Second, we clean your stuff on the spot. We can even help you to move away any items or light furniture that might get in the way. The purpose of this is to ensure free and easy access to the carpet so that we can get the job done in a professional way. We pre-treat dirt patches and high-traffic areas, especially if there are stains. Our cleaning products are the best. They are specifically designed with carpets. There is nothing to worry about. Another thing you should know about our service is that we have industrial-strength driers which we leave for last. They help the carpet dry faster. That way, when we are finished cleaning, you will wait a couple of hours rather than a couple of days for the item to get completely dry. If you are looking for a comprehensive carpet cleaning service like that, just dial our contact number and make an appointment.